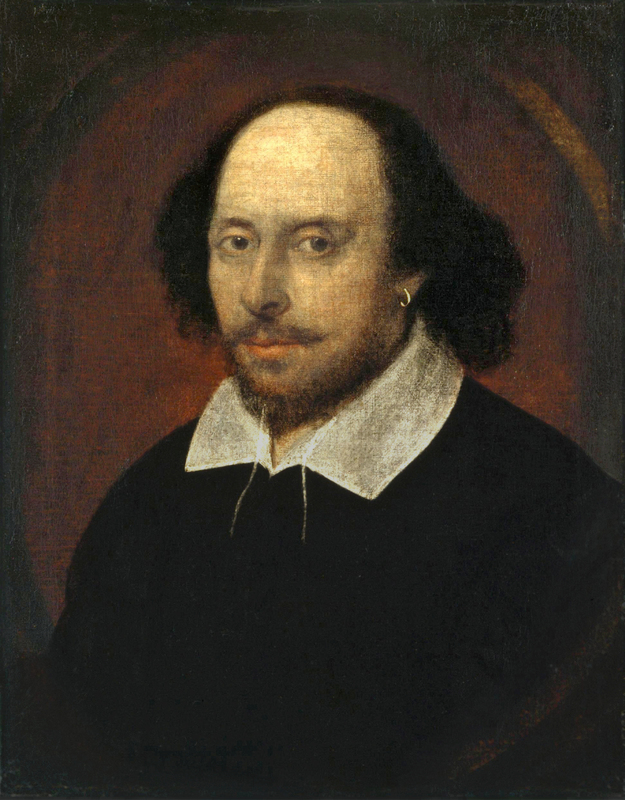 Let’s talk about “The Bard”–that is, William Shakespeare. Good Ol’ Bill popularized some other sayings that weren’t his own, such as “It’s Greek to me” (Julius Caesar) and “All’s well that ends well” (All’s Well that Ends Well). It’s unbelievable how much influence Shakespeare has had on our commonly used phrases! I tried to think of another source with such an impact on English. The only book that rivals The Complete Works of Shakespeare for infusing words and phrases into the English language is the Bible–which is actually a collection of 66 written by 40 authors. Why have Shakespeare’s words become so popular in our society? How is it that a 16th/17th century poet and playwright still exerts so much sway over our language today? Will any other author ever have such an impact? What Shakespearean phrases do you most like? Do you have others to add to my list? Note: This post is an update of a previous one run in 2011. Next Two Words: What Would You Tell Your Younger Self? The high school textbook I used to teach Romeo and Juliet posited the main reason for Shakespeare’s continuing popularity is that he wrote about real people, that is, people from all walks of life, but also complete people (as in not caricatures) dealing with problems that, while shown in a certain context, are really universal in nature. Every Shakespeare play is a study in human nature, and that is why they still speak to us today. His mastery of language also helps. It’s not everyone who can write prose and dialogue in the form of poetry and still make it entertaining. I also read somewhere that he was the first person to use the word “assassinate”. Great assessment about his popularity! And thanks for that link. I didn’t know that tidbit about “assassinate.” Good info! I use several of these like, “one feel swoop” which I never knew had ANYTHING to do with a felon (thank you for that), and “it’s high time”. I didn’t know most of these were from Bill. This was a great learning experience for me. Thanks. I haven’t heard “rotten in Denmark” in a long time, but it’s definitely a phrase from Shakespeare still used. Thanks, David! Salad days? That’s new one. Well, not really, but new to me. I’ve never heard anyone say that. As a matter of fact, “salad days” was used in a recent episode of REVENGE. So yeah, I guess it’s still out there. Thanks, Patricia! I love William! It’s pretty amazing that he wrote those words so long ago. Do you think he had any idea how lasting his works would be? Who knew? All these everyday phrases! Except “salad days”…who says that? 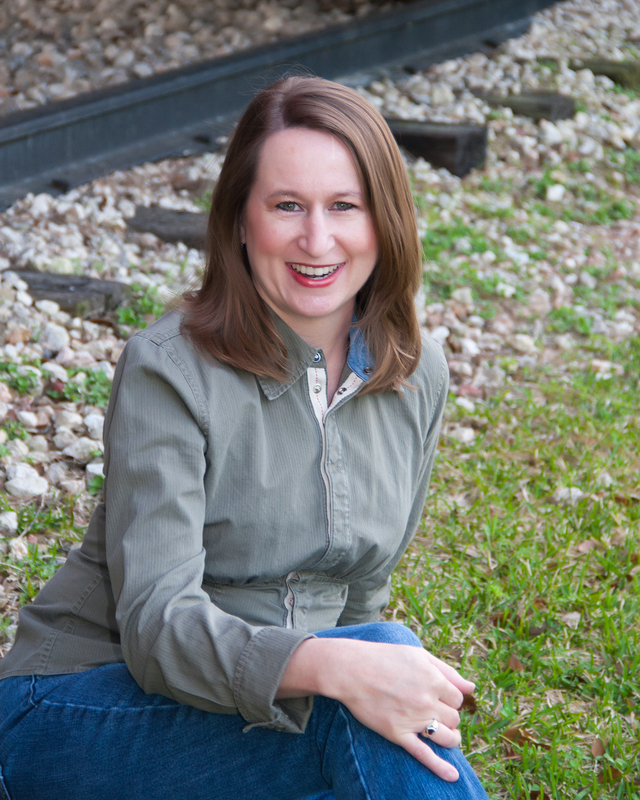 I love words Julie–you’ve seen my lists so how could not love this post?! This is really fun. Thanks. PS, I tweeted. I should come round more often! Thanks, Sharla Rae! I’d love to have you come around more often. I so enjoy your posts!